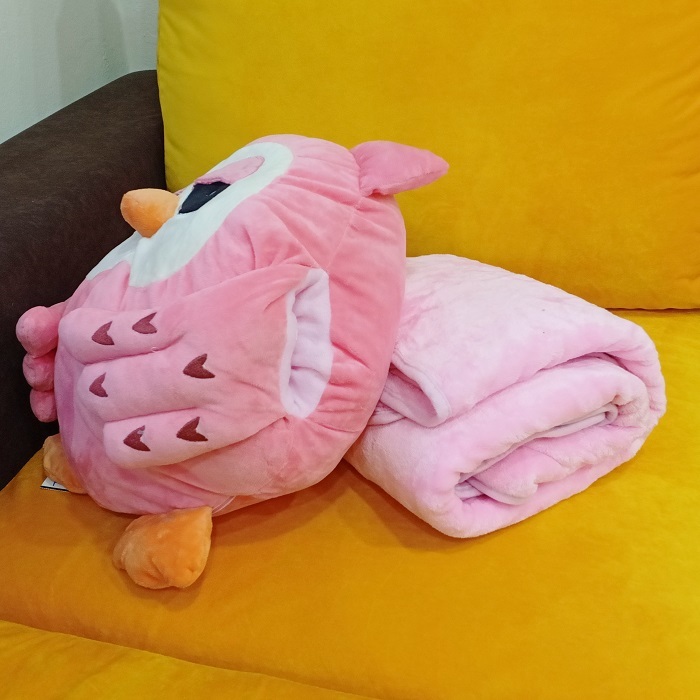 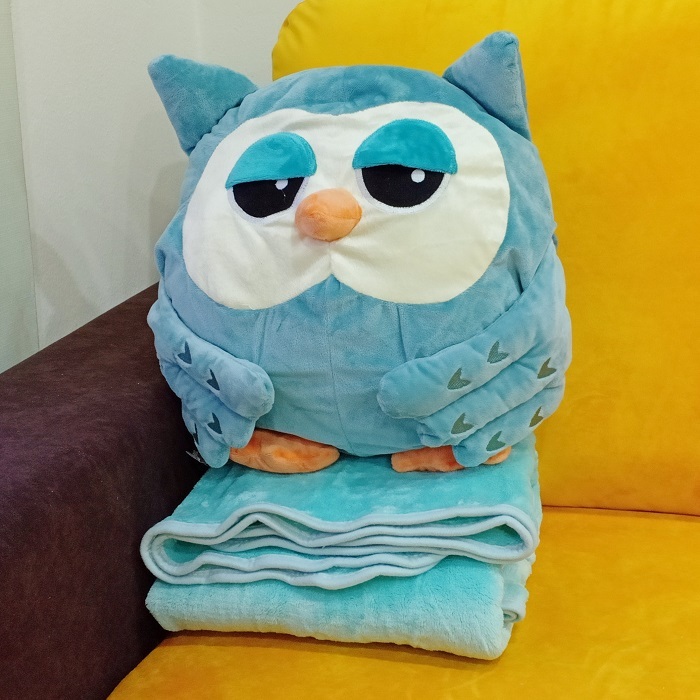 Pillow Size: 40x40cm ;Blanket Size: 150x100cm. 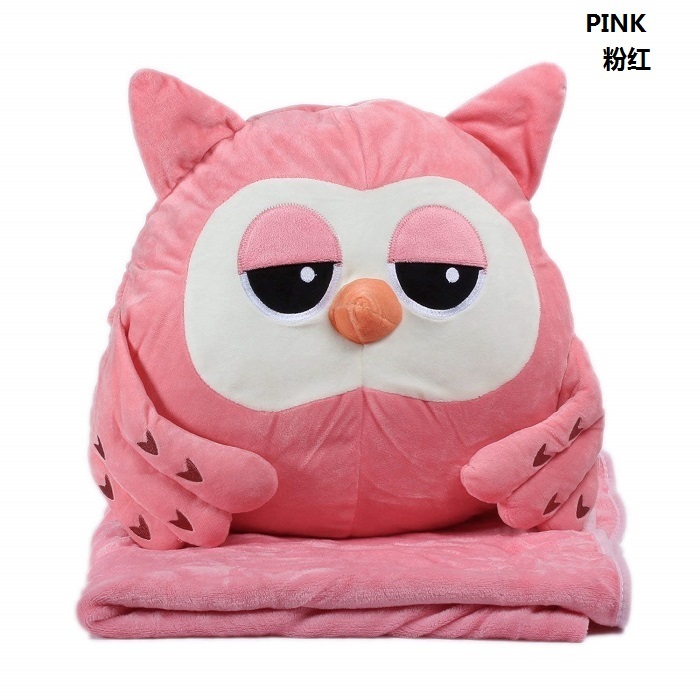 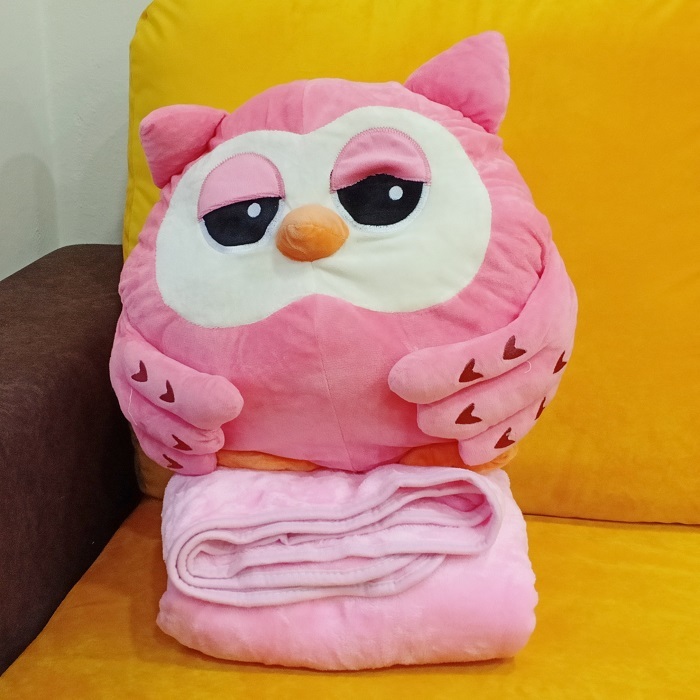 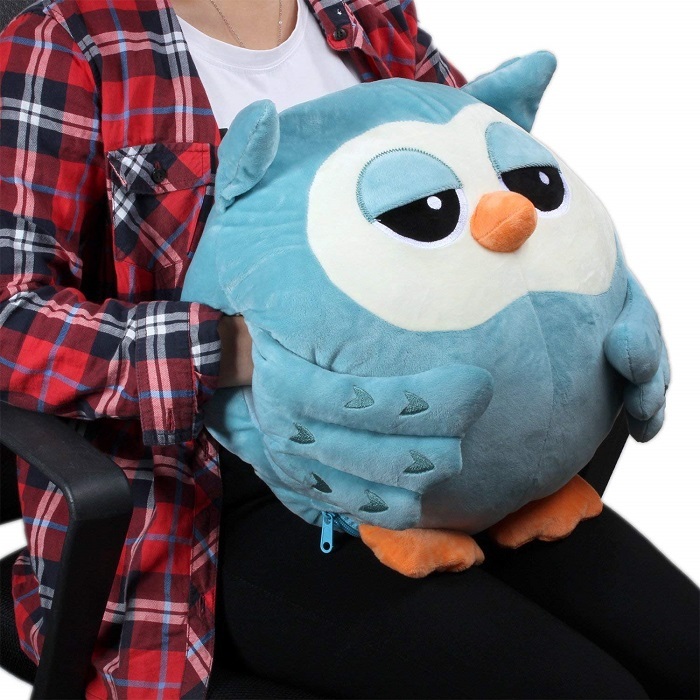 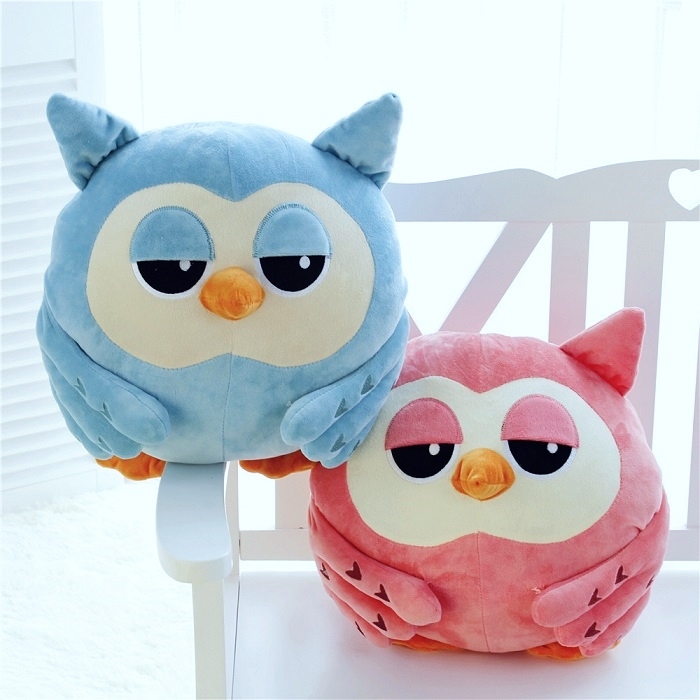 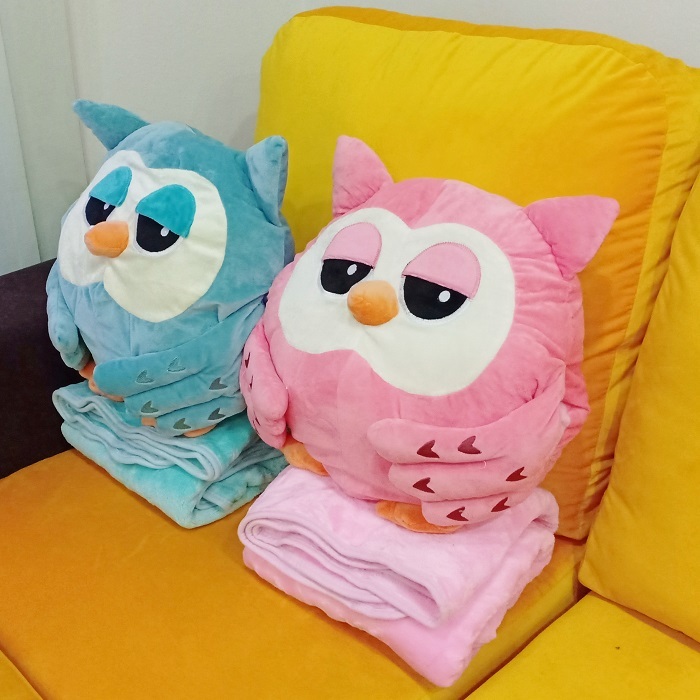 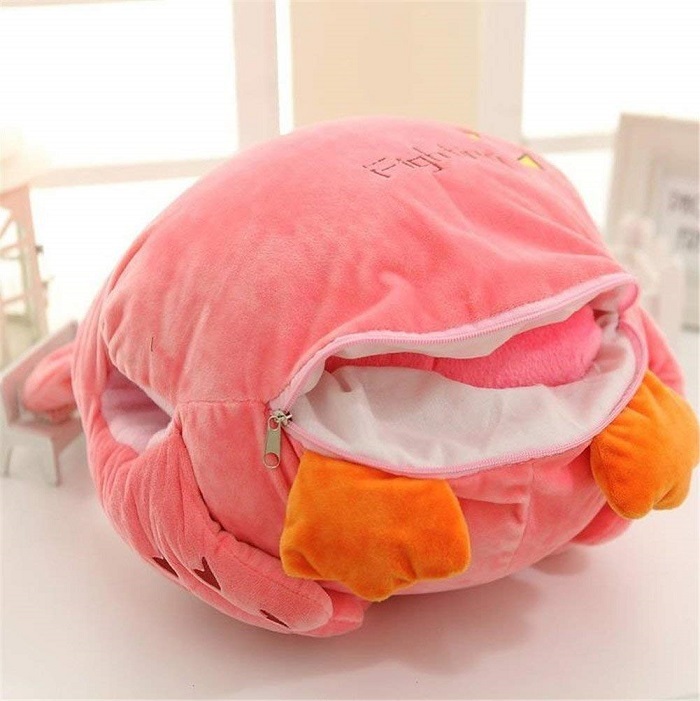 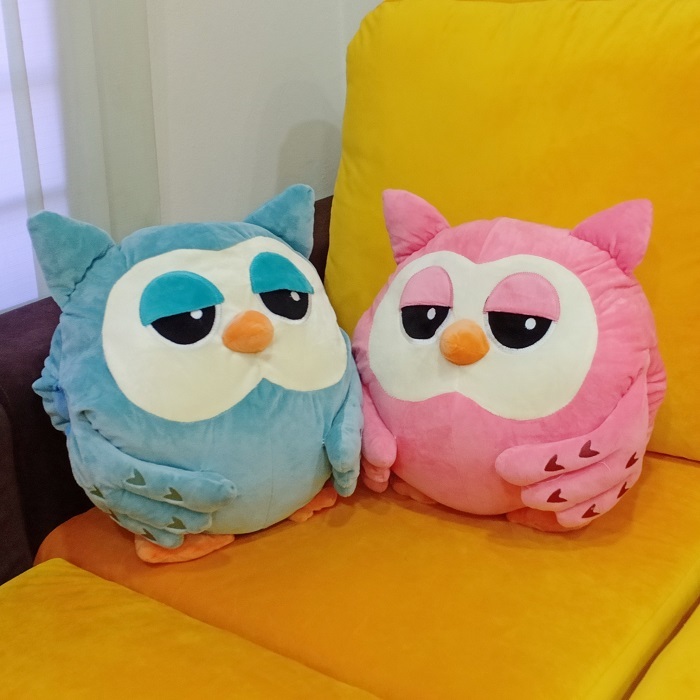 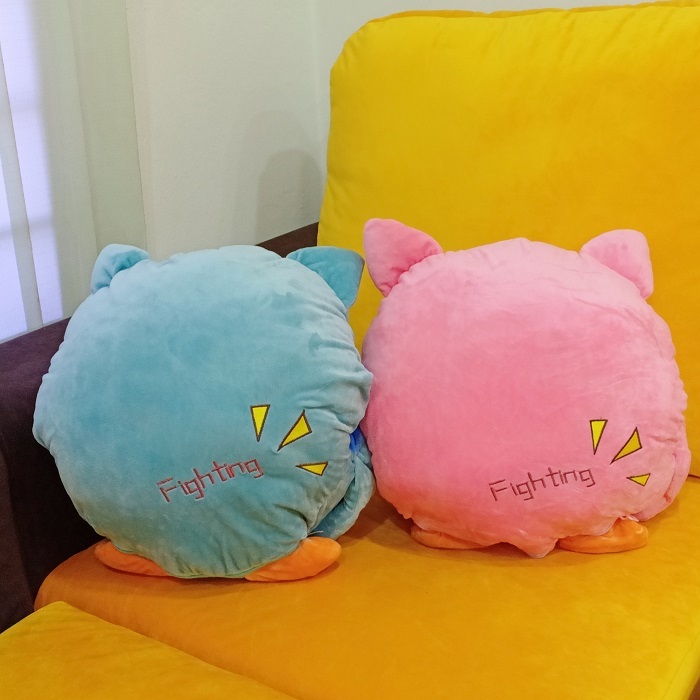 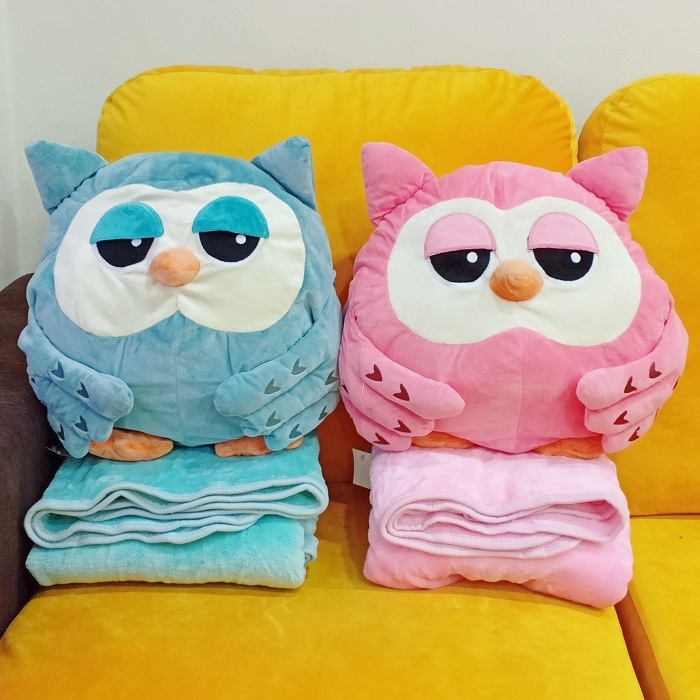 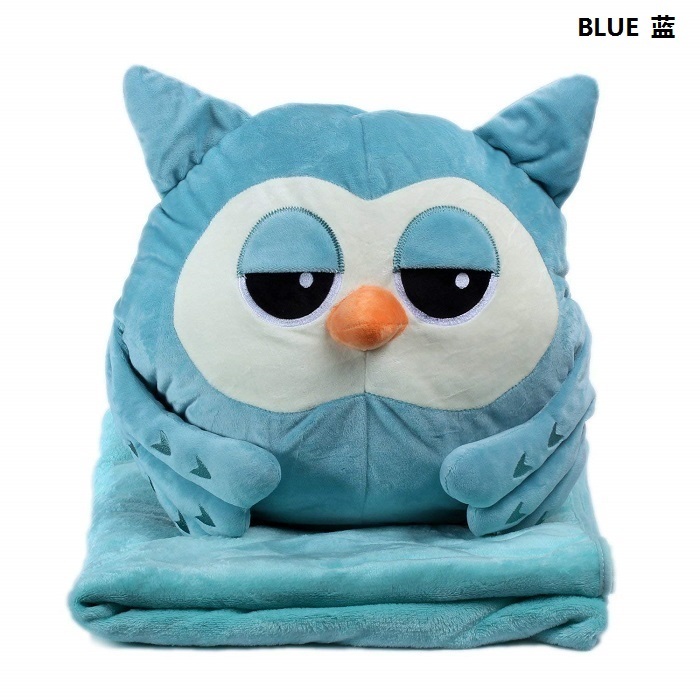 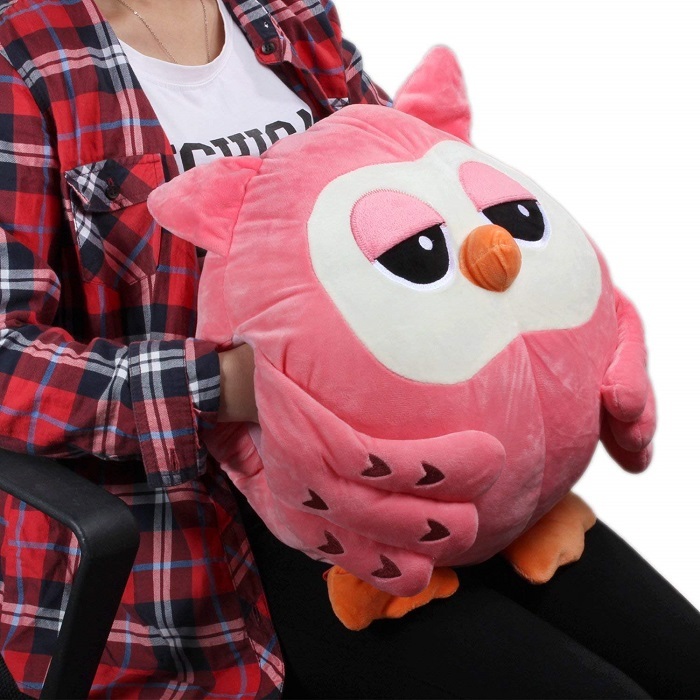 Made of high quality soft plush and coral fleece,dont'cause skin allergies. 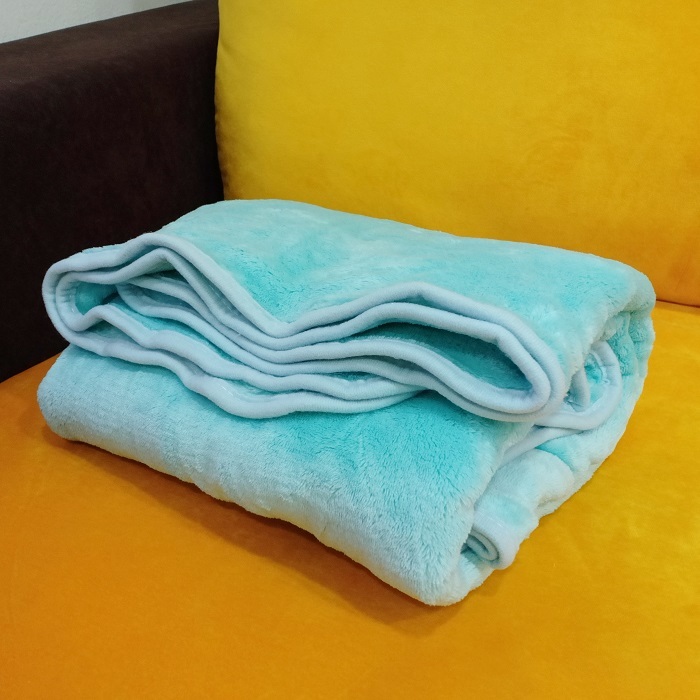 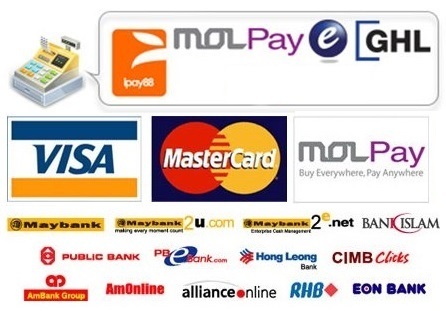 3 in 1 function, it can be a pillow, blanket and hand warmer. 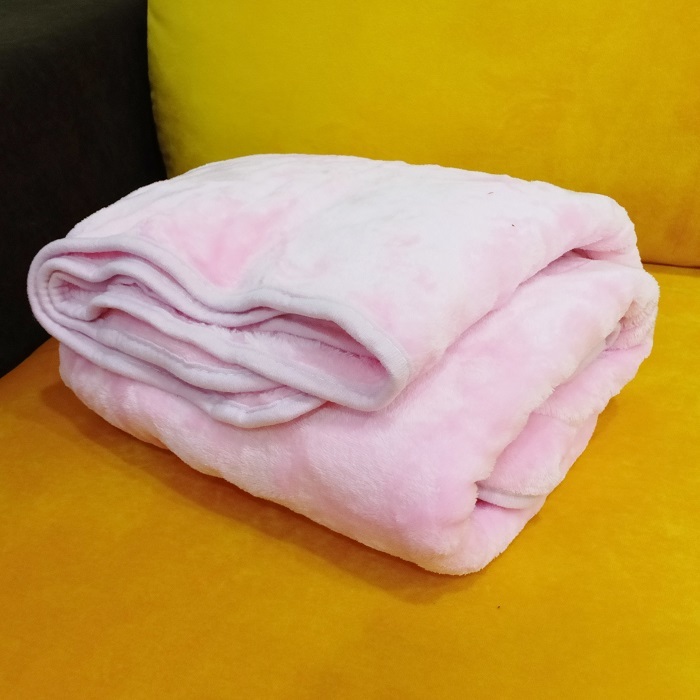 With zipper design, convenient to use; Opening design on both sides, it can warm your hands in cold winter.